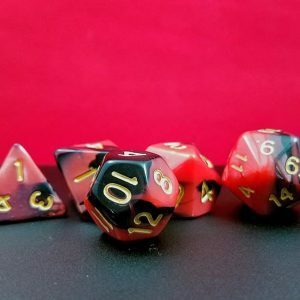 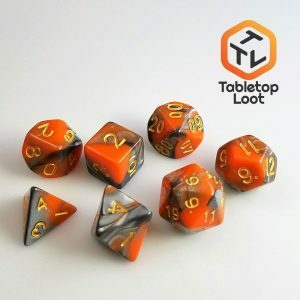 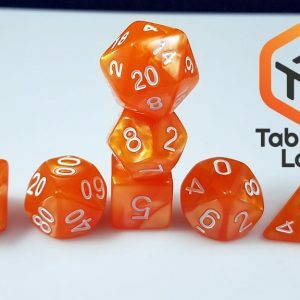 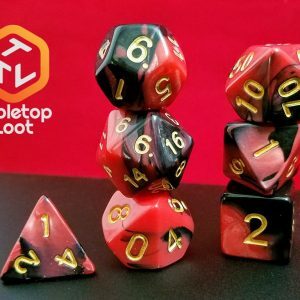 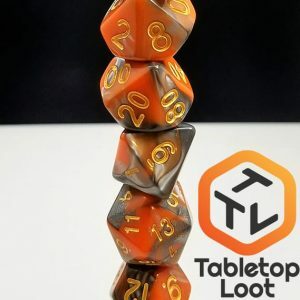 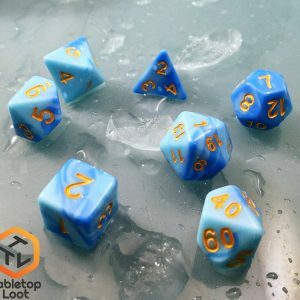 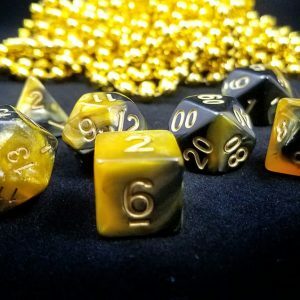 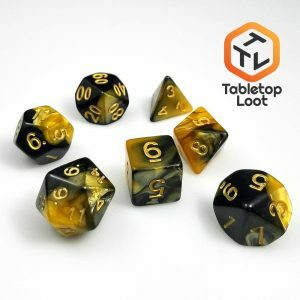 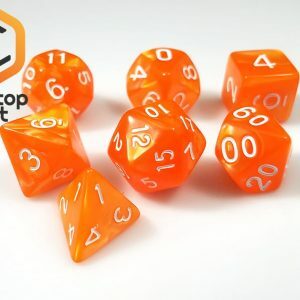 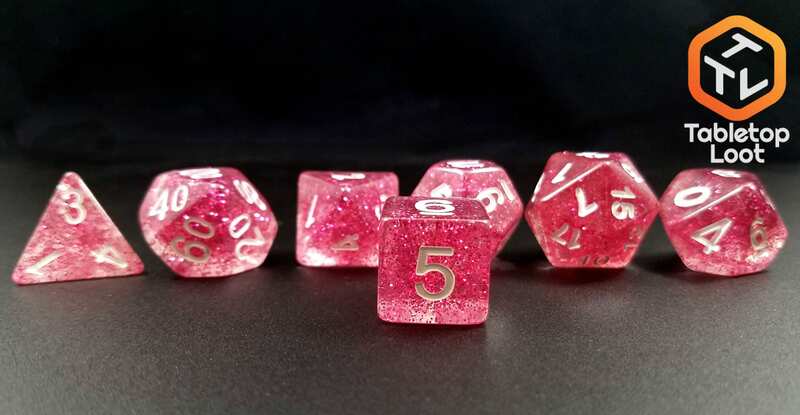 These dice are VERY reminiscent of the Horsehead Nebula. 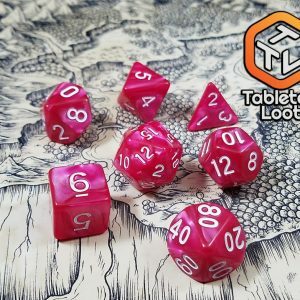 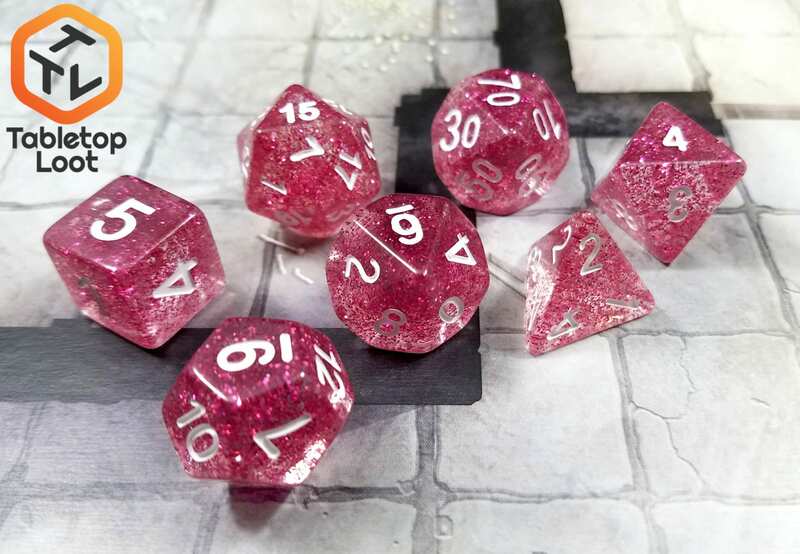 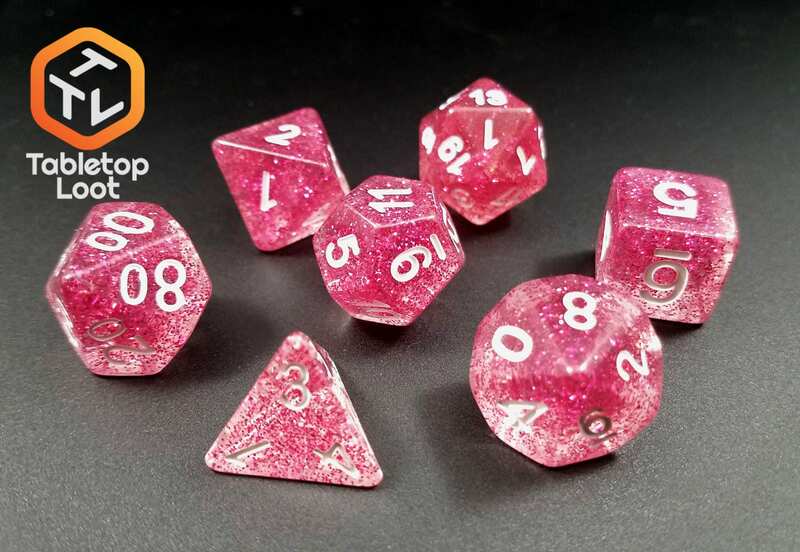 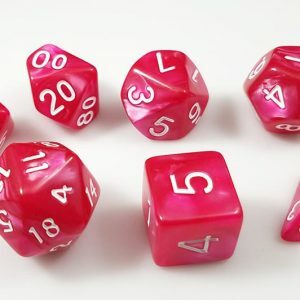 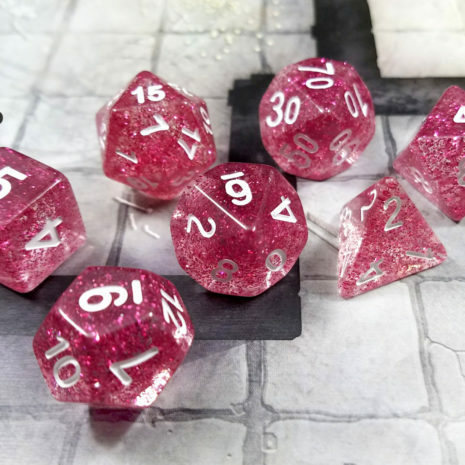 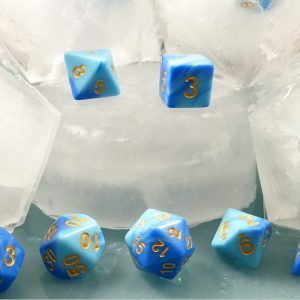 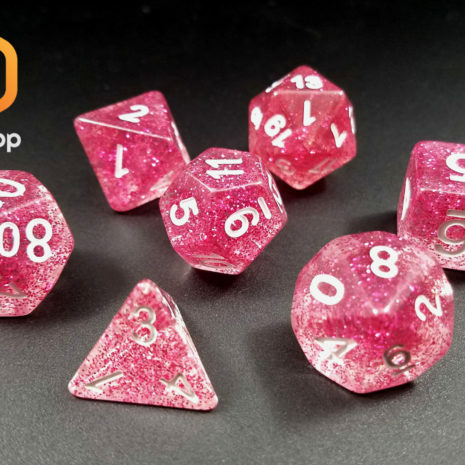 Pink, Sparkly and awesome, these dice are sure to please any fan of pink. 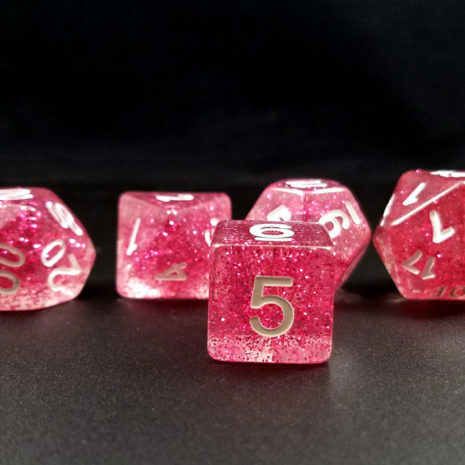 Transparent with pink sparkles and white numbers.